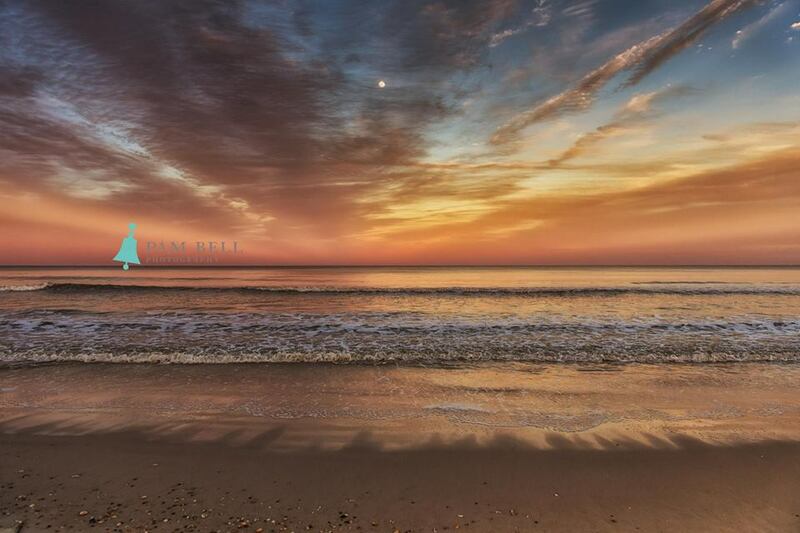 Amelia Island is filled with breathtaking beauty in itself but when you add the amazing sunrises and sunsets that happen here you are bound to be in awe. 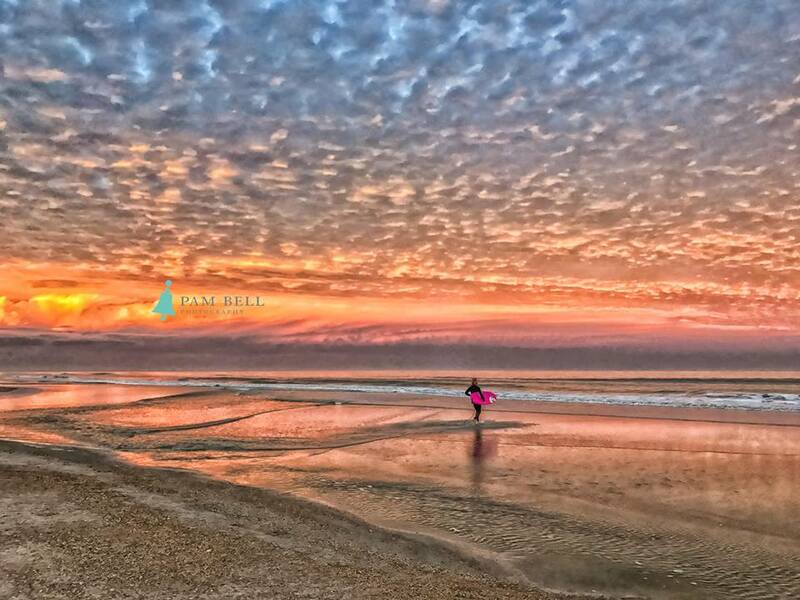 It seems that no matter where you are located on Amelia Island when you catch a sunrise or sunset the beauty is unmatchable. 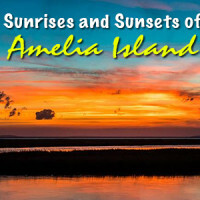 Sure you can choose to watch the sunrise over the horizon, glimmering off the ocean as you sip your coffee on your hotel balcony or catch the sunset with the love of your life as you sit on the cool sand in the early evening but have you ever thought about take a boat tour and watching the sunrises and sunsets of Amelia Island? 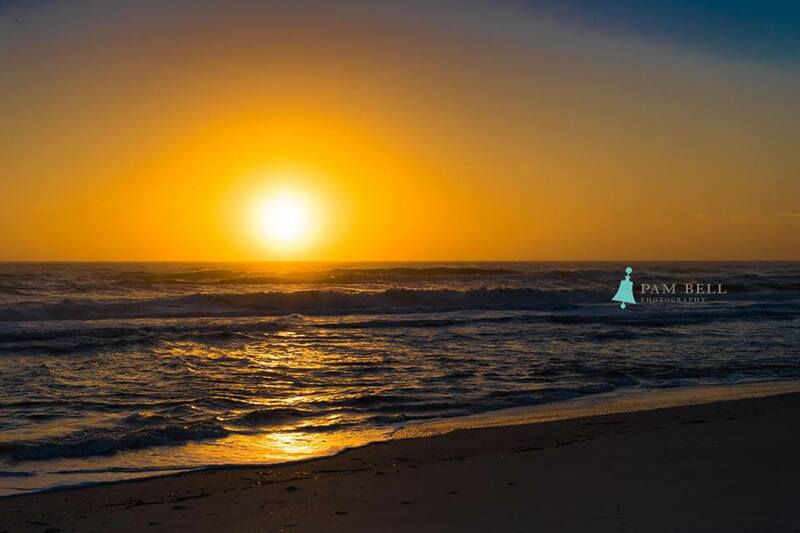 Amelia Island is filled with breathtaking beauty in itself but when you add the magnificent sunrises and sunsets that happen here you are bound to be in awe. It seems that no matter where you are located on Amelia Island when you catch a sunrise or sunset the beauty is unmatchable. 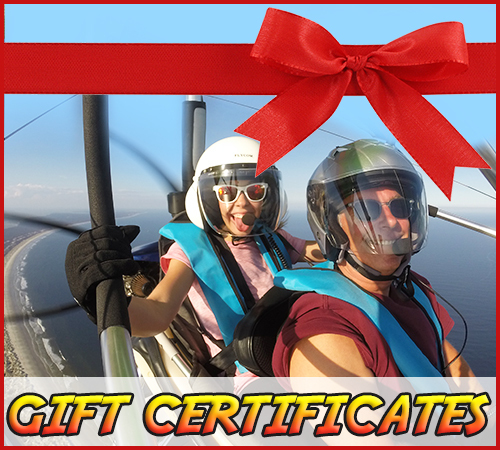 Sure you can choose to watch the sunrise over the horizon, glimmering off the ocean as you sip your coffee on your hotel balcony or catch the sunset with the love of your life as you sit on the cool sand in the early evening but have you ever thought about take a boat tour and watching the sunrises or sunsets of Amelia Island? The sunset marks the end of the day, which is typically filled with excitement and adventure when you are on Amelia Island. 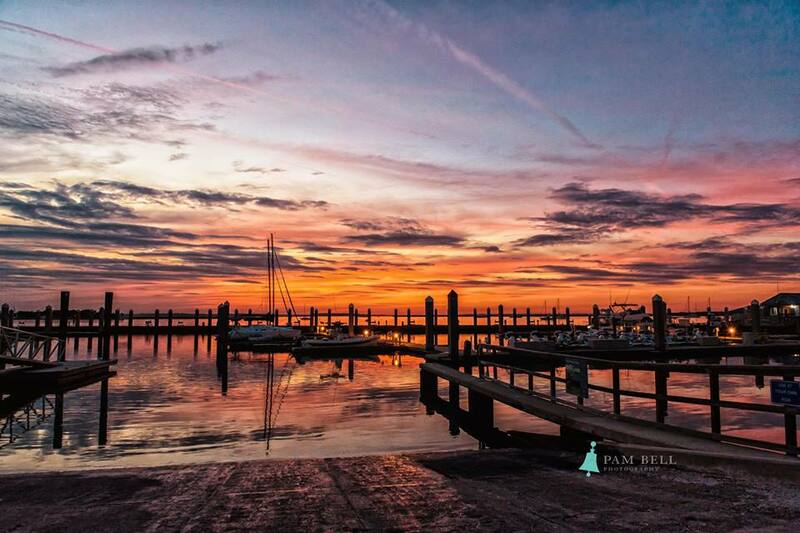 This could be why the sunrises and sunset of Amelia Island and Fernandina Beach are such special times they mark the start and the end of such fun filled, memorable days. 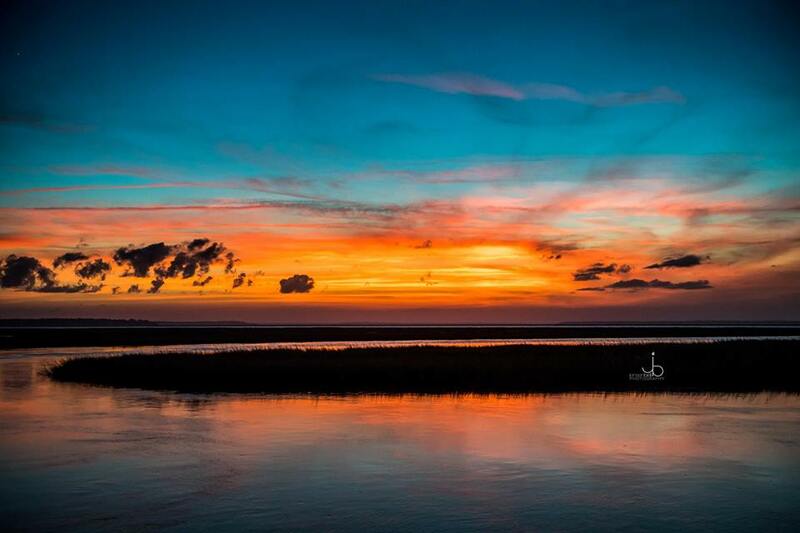 Enjoy the photos below, brought to you by Amelia Island Scenes. 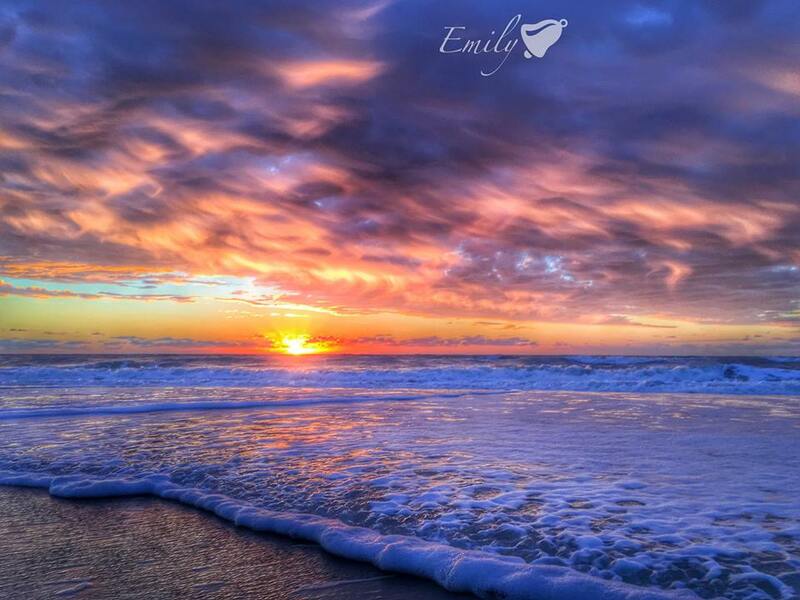 Enjoy these magnificent sunrises and sunsets of Amelia Island, Florida! 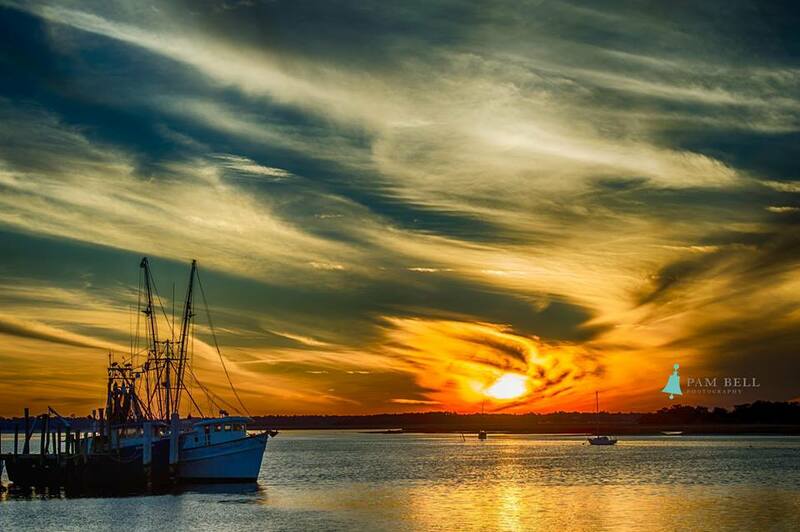 Next, time you visit Amelia Island or Fernandina Beach, book a evening cruise where you can dine with your partner (or family even) in style and comfort as you gaze out over the ocean and watch the sunset. 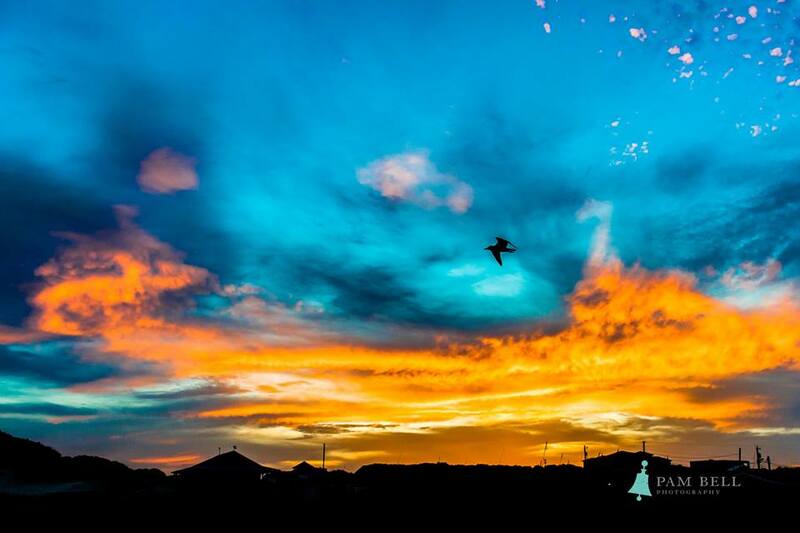 It seems to dance effortlessly across the sky as it tucks itself into the horizon to wait for the next day’s sunrise. 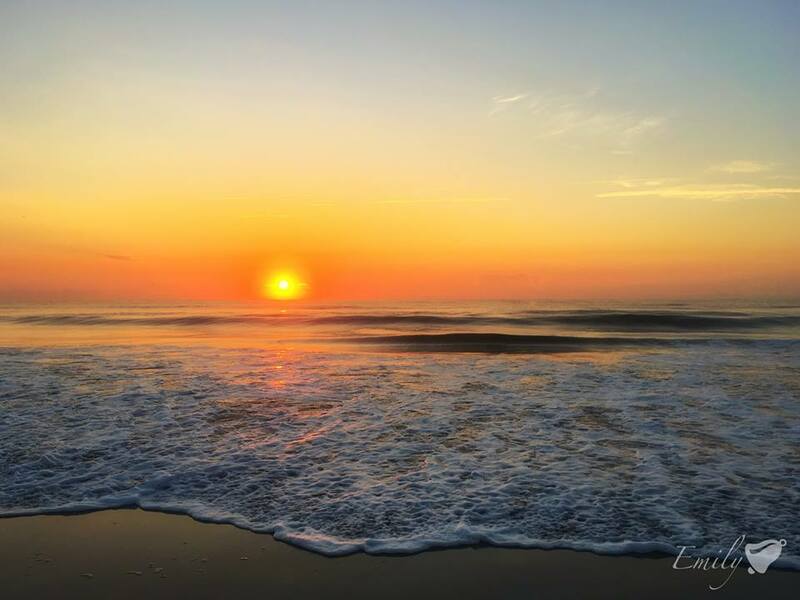 These moments are the moments you are sure to remember years down the line, so next time you visit Amelia Island…stop and take in each and every sunrise and sunset of Amelia Island. 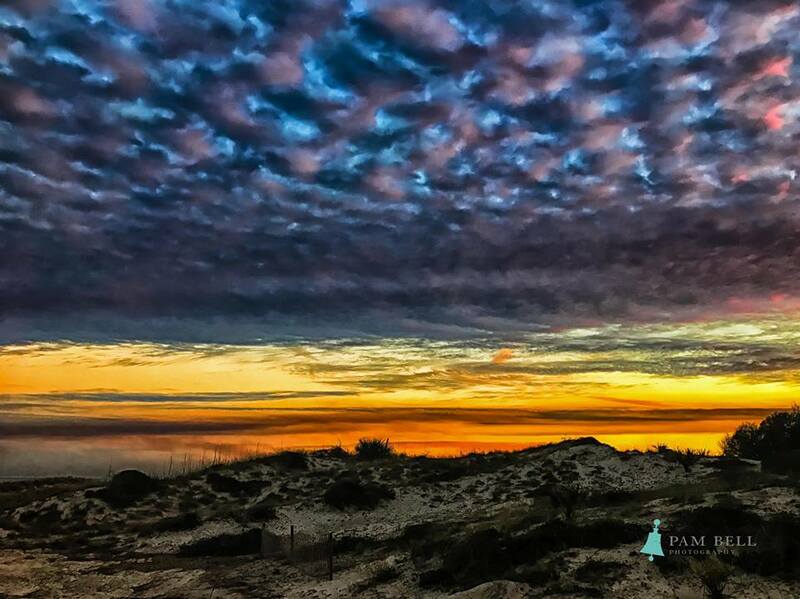 We hope you enjoyed the pictures of the sunrises and sunsets of Amelia Island.